Flaming Fowl Studios is a new development team that's been made up of ex-Lionhead developers, and its first title will be a free-to-play collectible card game (CCG) called Fable Fortune, which is of course set in the world of Albion. Fable Fortune was released on PC and Xbox One 426d ago in the US and the UK. Notify me when Fable Fortune is available. Based on 1 Fable Fortune reviews, Fable Fortune gets an average review score of 70. 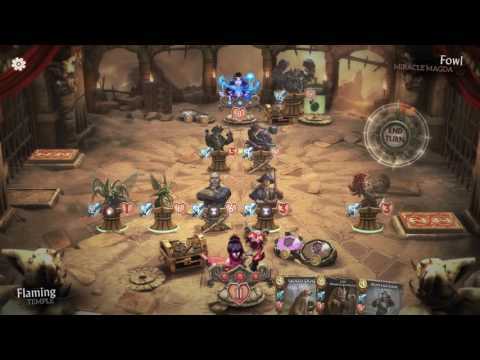 Fable Fortune takes the Hearthstone formula and adds a number of very unique twists to it.